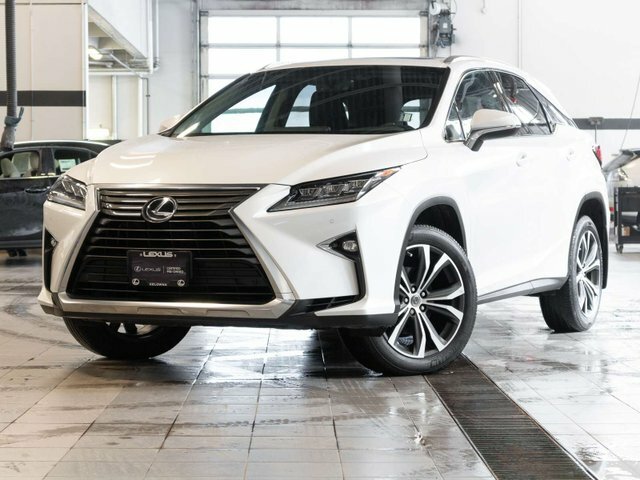 This one owner Lexus RX 350 Luxury Package was purchased and serviced right here at Lexus of Kelowna. 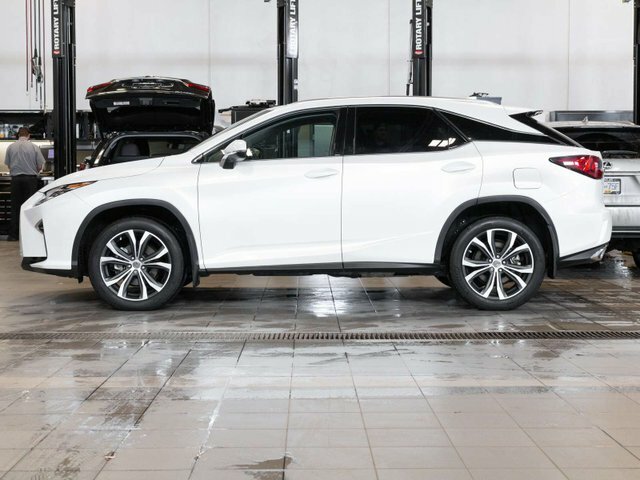 The previous owner has purchased multiple Lexus SUV’s from our dealership and upgrades every couple years. 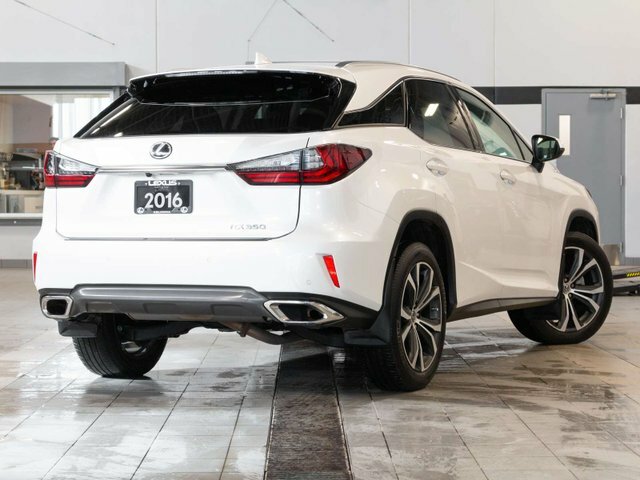 This was the guest 3 Lexus RX purchased from our dealership in the last 6 years. The care and attention taken by the previous owner shows in its condition. Equipped with the Luxury Package this RX includes a large number of features such as, Navigation, Heated and Ventilated Seats, Heated Steering Wheel, Blind Spot Monitor, Bluetooth, Power Moonroof, Lexus Premium Audio, Backup Camera, Clearance and Backup Sensors, Homelink, Memory Seating, Dual-Zone Climate, and much more. Higher Price+ $1863 ABOVE avg.